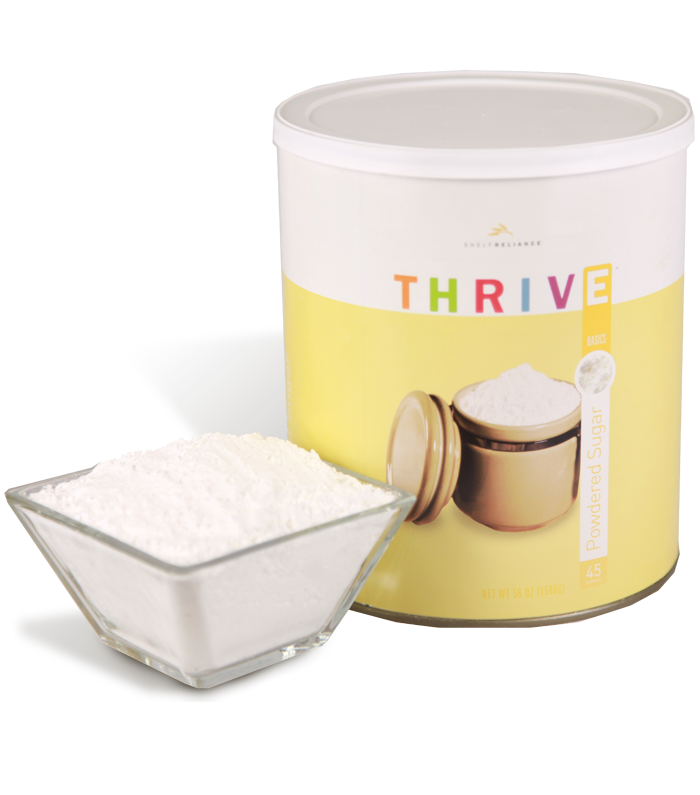 Thrive Powdered Sugar is a baking essential you don't want to forget. Use it in homemade frosting or dust it on cakes and waffles. Use as you would store-bought powdered sugar.